Part of the illustrious Espace Killy ski area, Tignes is the destination for mountain enthusiasts. With 300km of pistes, a highest lift at 3450m and its great snow record, you are almost guaranteed a great time on the mountain in Tignes. Ski-Lifts offer airport transfers from various airports to Tignes, by letting you book this in advance of your holiday, we know it is one less thing for you to worry about when you arrive at the airport. 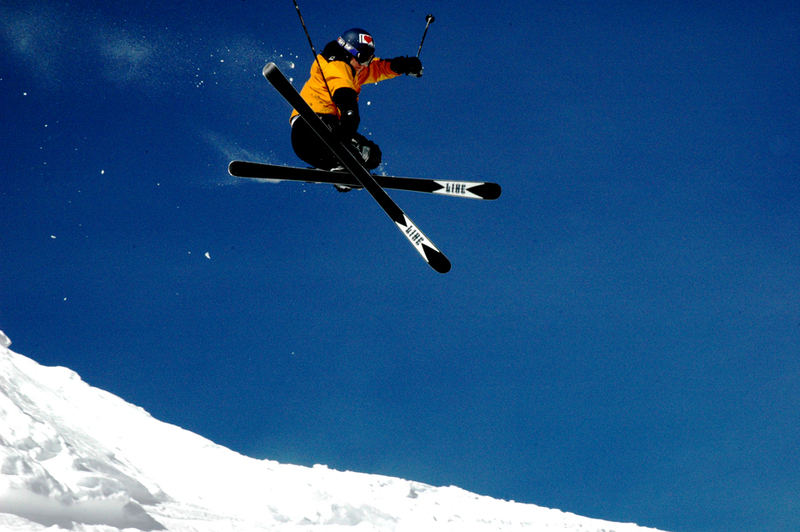 Now we are pleased to announce great discounts on ski and snowboard hire in Tignes. By booking your skis and snowboards in advance with our partners at Ski Set you can take advantage of great discounts and you will know that your equipment is there waiting for you when you arrive in Tignes. Hopefully this is one less thing to think about, meaning you can settle in for the important part of your holiday – enjoying your time on the mountain. Simply click here to pre-book your ski and snowboard equipment for your holiday in Tignes.